Dankoville is the main town and arrival point on Danko Whitfield’s personal mini-grid. At this writing there are 17 regions. Some stories on this blog take place in the town of Dankoville and four neighboring farming regions including Whitfield Crossing, the site of the Whitfield family’s farm. The current Dankoville storyline takes place in the 21st century but there will be installments from the 20th and 19th centuries as well. Other regions on this grid are expected to be included in future stories. 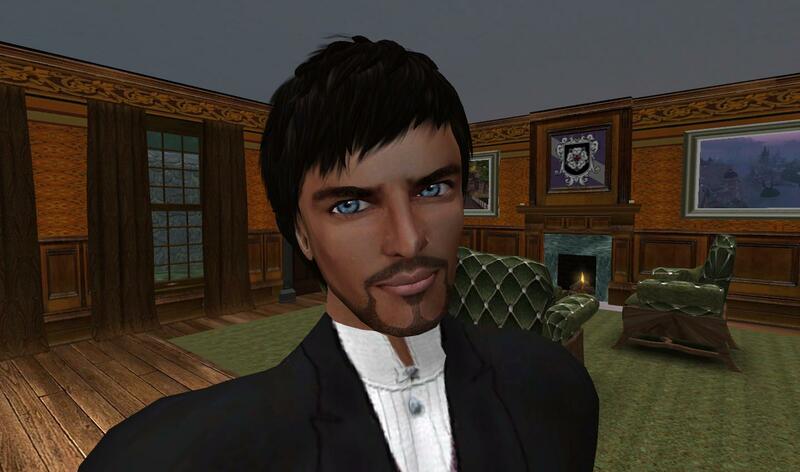 A private estate of 15 or so regions on Second Life is Danko Whitfield’s home. Stories from Winterfell and the Steamlands of SL are featured on this blog.